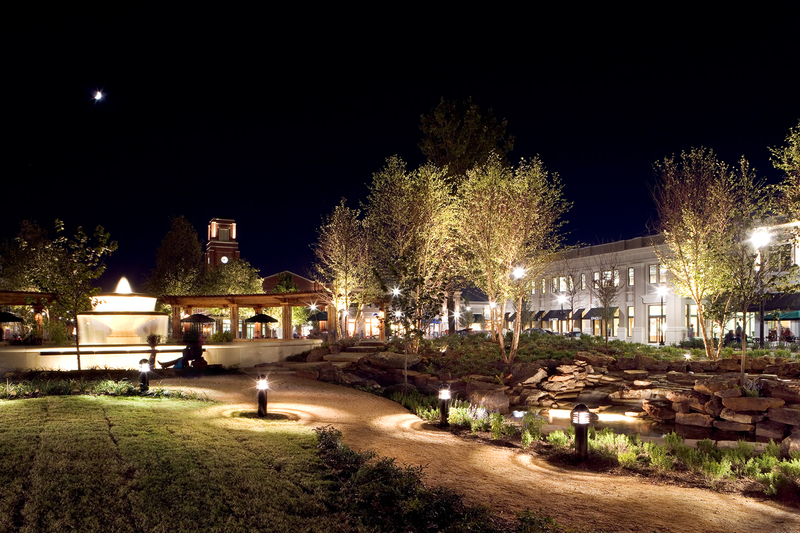 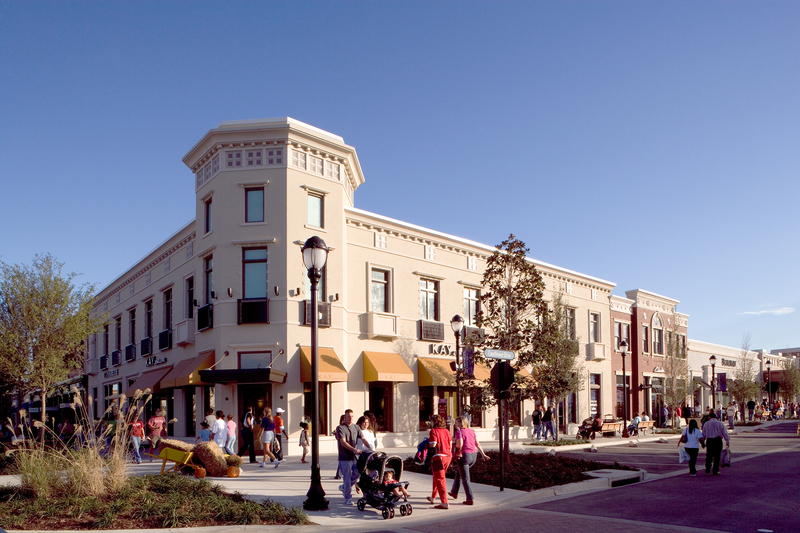 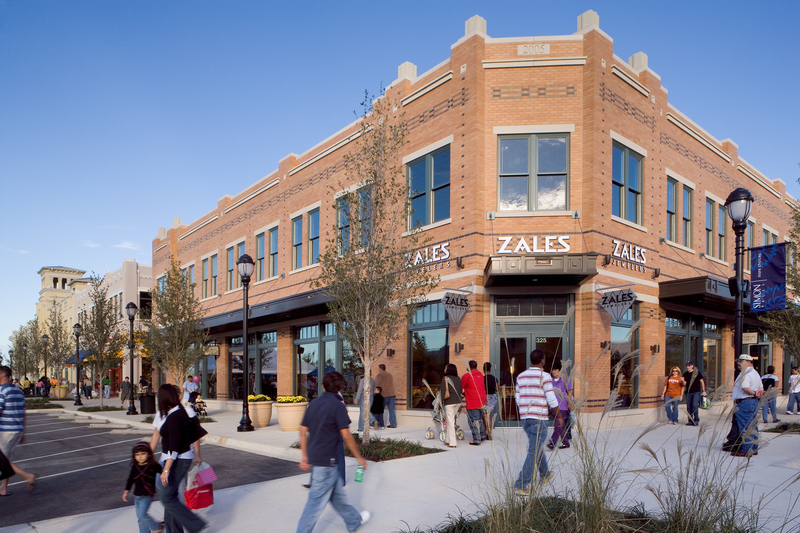 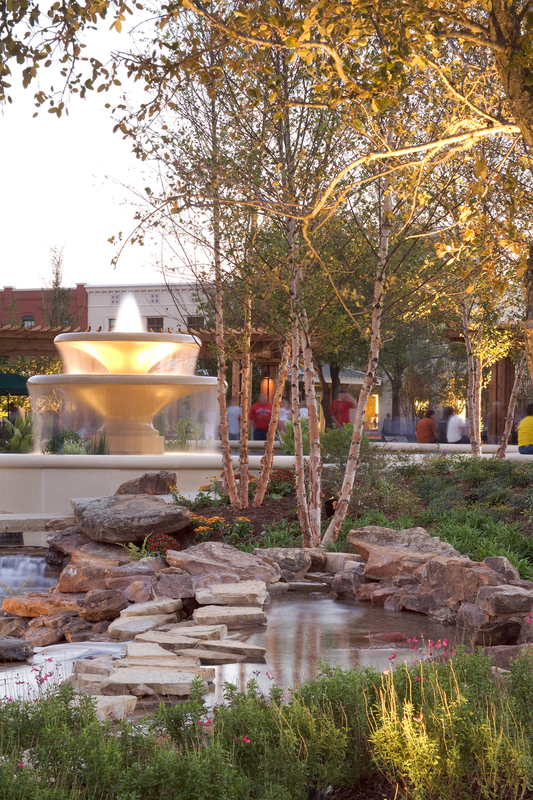 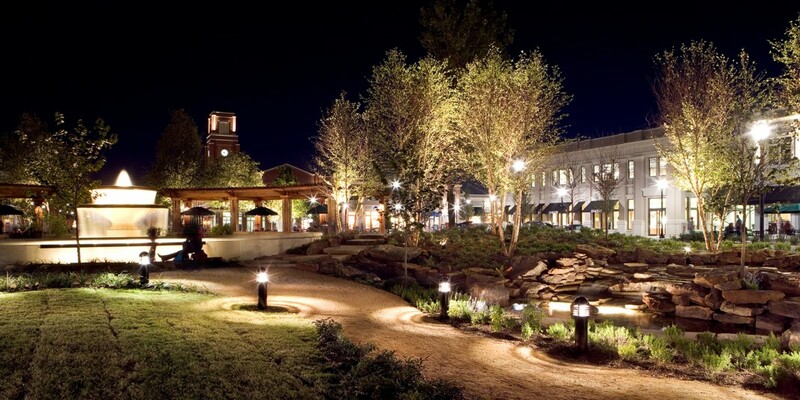 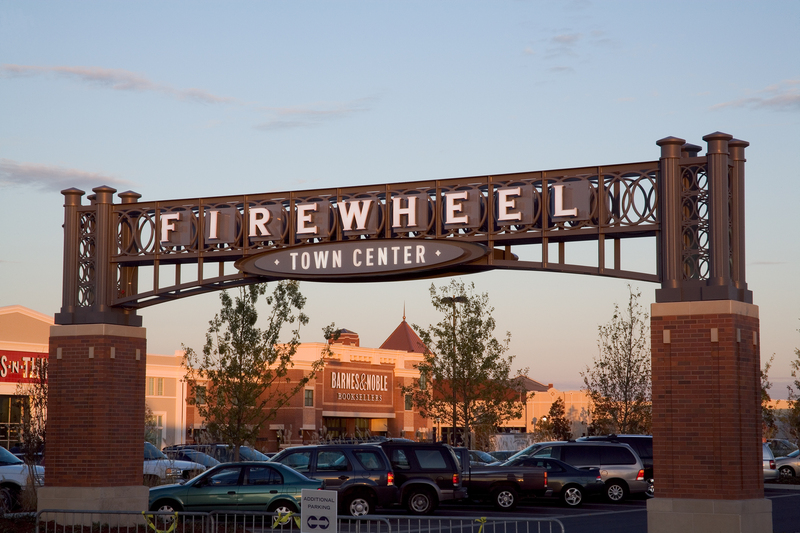 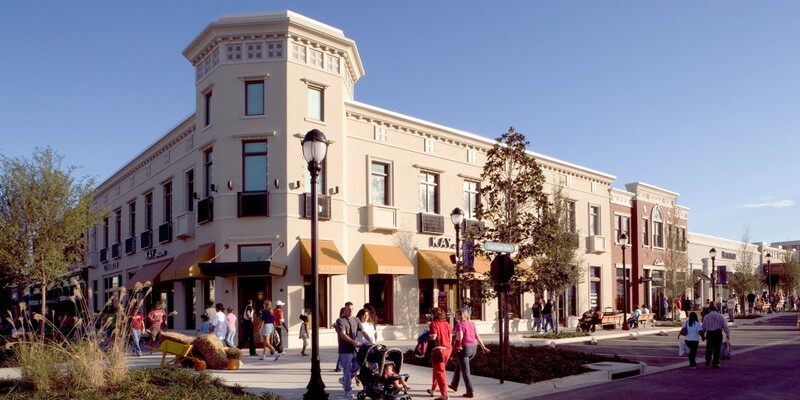 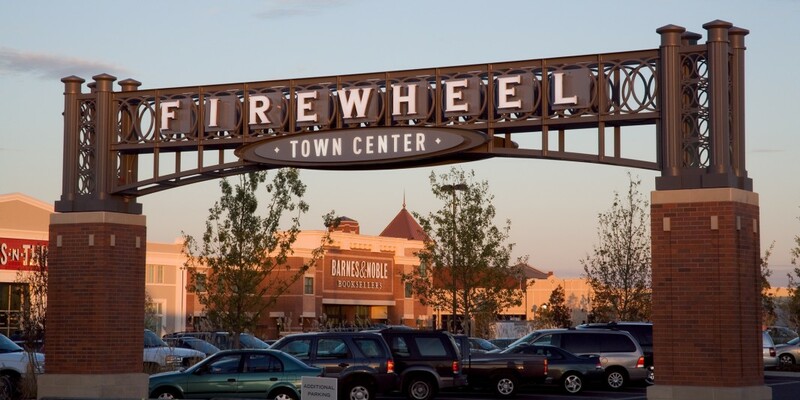 Located on a 250 acre-site, Firewheel Town Center created an important new focal point for development on the northern side of the City of Garland. 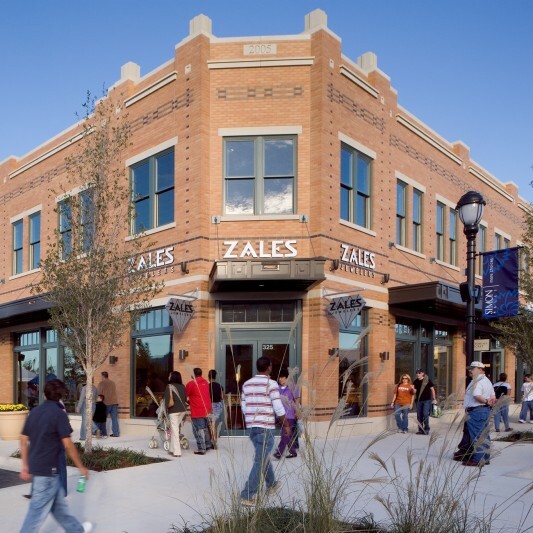 With 13 inline tenant buildings, two anchor stores, a theatre, and several junior anchor stores, each building has unique façade that promotes the feeling of an original downtown storefront that developed over many years. 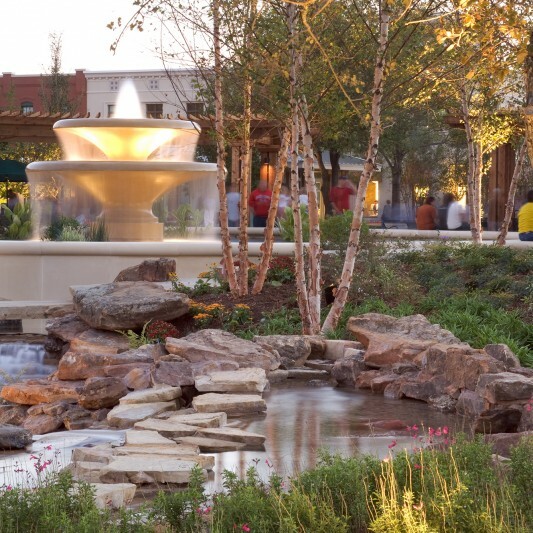 The large central park features a carousel, an expansive lawn for public gatherings and a multitiered fountain flowing into a wandering stream. 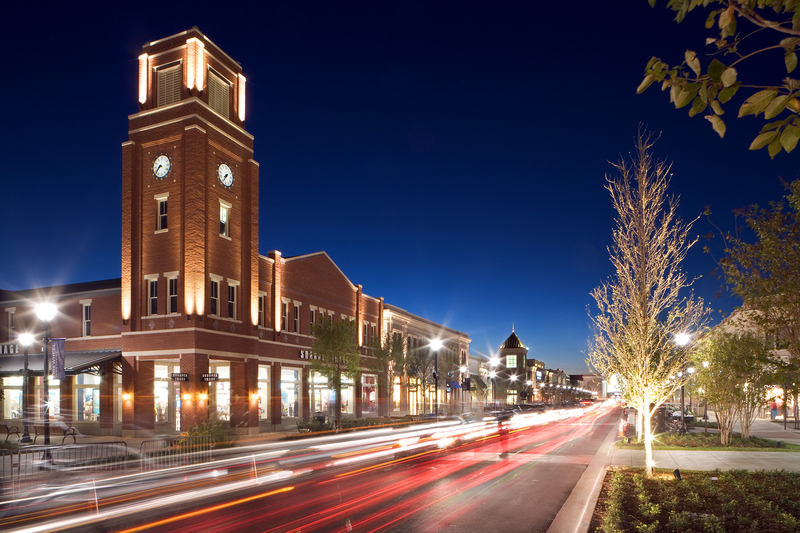 Beck’s design and construction teams delivered the project in just 22 months. 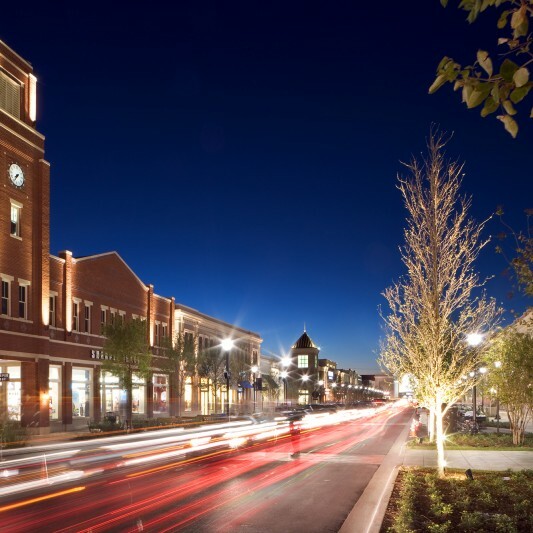 This tight schedule allowed Simon to use their time fully in making design and leasing decisions.